Sivan graduated last year from the ‘Bezalel’ academy of art and design. Blue Whale was part of her final project for her degree in animation. You can find other examples of her work through the links below…. 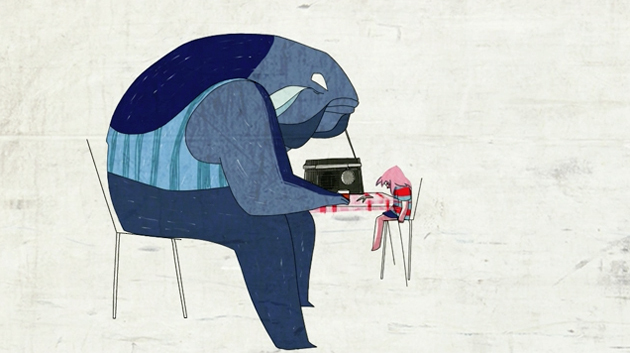 Blue Whale from sivan kidron on Vimeo.